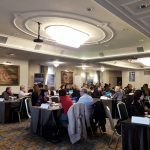 At March 26 and 27 2019, a B2B Travel Event between Greek tourism professionals (hoteliers, travel agents, representatives from Greek tourism destinations etc.) and Travel Agents, Tour Operators, M.I.C.E. 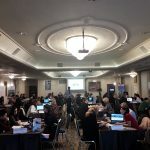 Organizers, Travel Counsellors from various countries, will be organized by Respond On Demand Ltd. 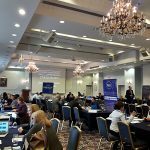 The buyers are hosted by Respond On Demand enjoying a rich agenda of meetings and four days full of business and pleasure. 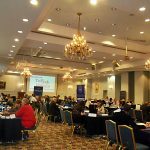 The event is organized in Grand Hotel Palace Thessaloniki, member of The Luxury Hotels, in Thessaloniki, Greece. 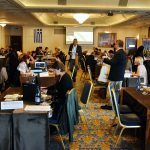 Greek tourism companies will have the opportunity to present their services and establish new business cooperation with Travel Professionals from various countries. The event will last for 2 days and will end up with a post fam trip for two more days, in a Greek tourism destination. 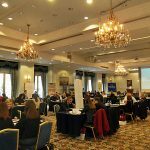 B2B Travel Event Thessaloniki counts 8 consecutive years of organization by Respond On Demand. More pictures from past years.